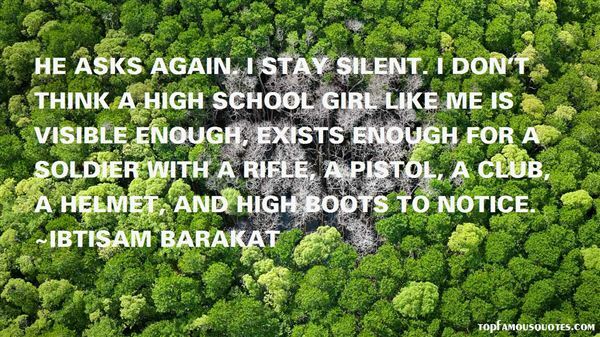 Reading and share top 3 Ibtisam Barakat famous quotes and sayings. 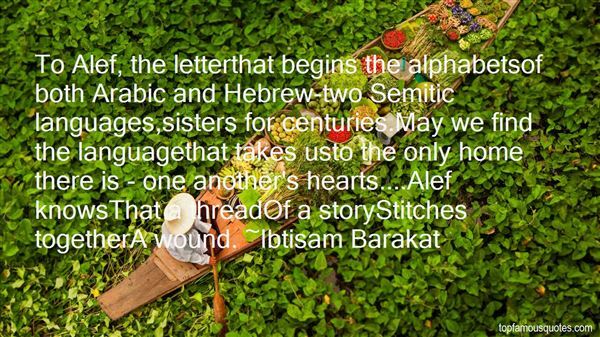 Browse top 3 most favorite famous quotes and sayings by Ibtisam Barakat. I've screwed everything up royally. 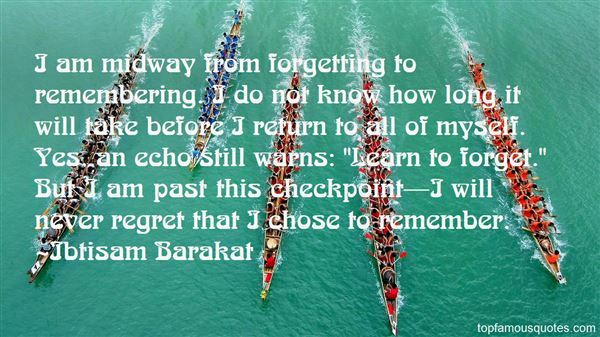 I remember you saying that growing up happens when you start having things you look back on and wish you could change."